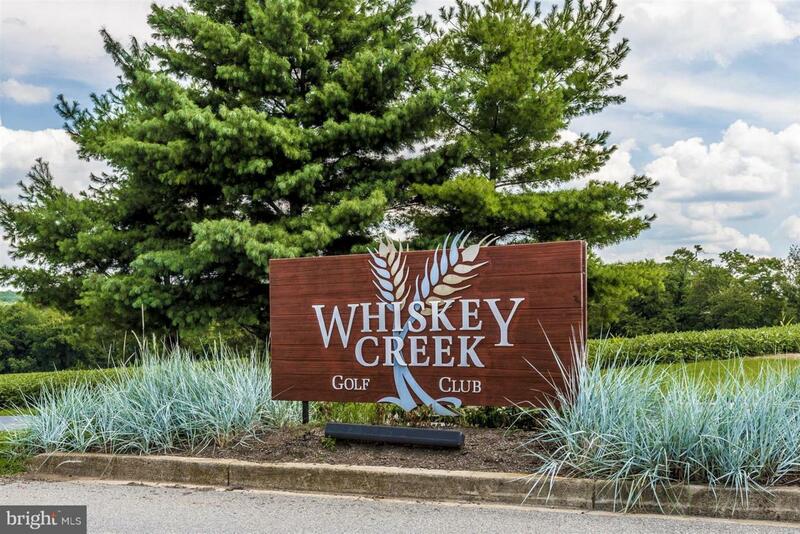 REDUCED $40K..LAST BUILDING LOT in Whiskey Creek Estates! Build your dream home on this extremely private wooded lot almost 1.5 acres at the end of a private cul-de-sac over looking Stream & Bush creek & surrounded by 28acs of permanent open space. Close to all major commuter passages yet secluded enough to forget about the hustle and bustle of city life. Motivated Sellers!